We will look more into this in a while. Rapeseed is also loaded with monosaturated fats, and is highly recommended for vegetarians. 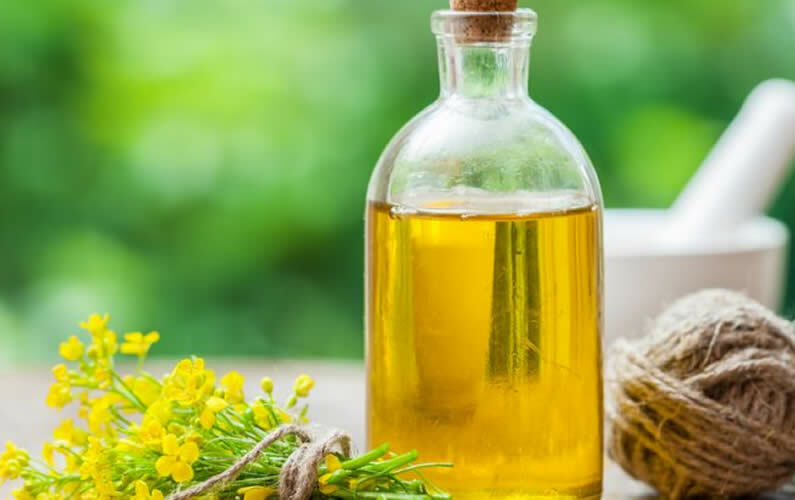 In cooking, it also can withstand more elevated temperatures compared to olive oil with a threshold of 230 degrees C. What’s more, rapeseed oil retails for considerably less than the other usual ‘healthy’ oils. Here are more benefits of this lesser known but nonetheless, beneficial oil. The great part about rapeseed oil is that itâ€™s now available in many supermarkets. No need to go to specialty food stores just to find this product. It comes in two varieties, and both are considered not just safe, but also effective for everyday cooking duties. The typical kind of rapeseed oil is usually merely identified as vegetable oil.